In school holidays (Christmas, Semester, Easter and in the summer holidays) kids and youngsters (aged 6 to 14) can experience sports, fun and action. 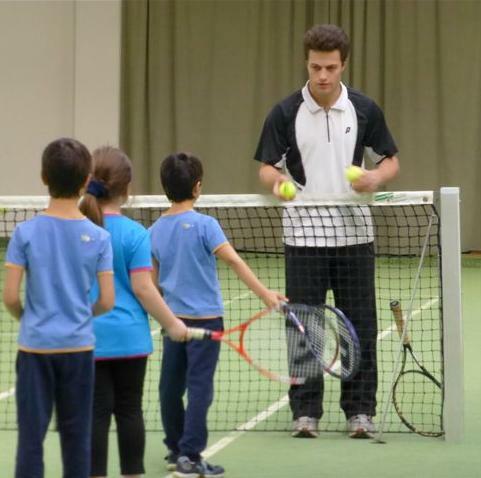 In Vienna there was offered a combined summer camp for tennis and chess in 2011. This was very popular, and this is the reason why our assiciation offers since that time ball sport, combined with chess, especially for kids and youngsters. 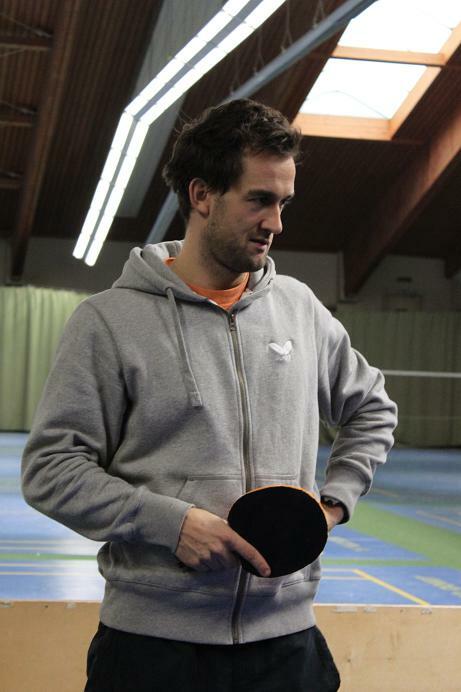 Our emphasis is the promotion and early recognition of talents, as it happened to Ragger (chess), Melzer (Tennis), Krenn (Racketlon) and many other Austrian top athlets! Due to the positive feedback from children and parents we decided not to limit to summer holidays but to offer activity-camps on all school holidays: since 2012 there are every year Christmas camps, Semester camps, Easter camps and Summer camps. Furthermore it is planned to offer the possibility to activity members during the school season once a week to be active and smart with ball and board. 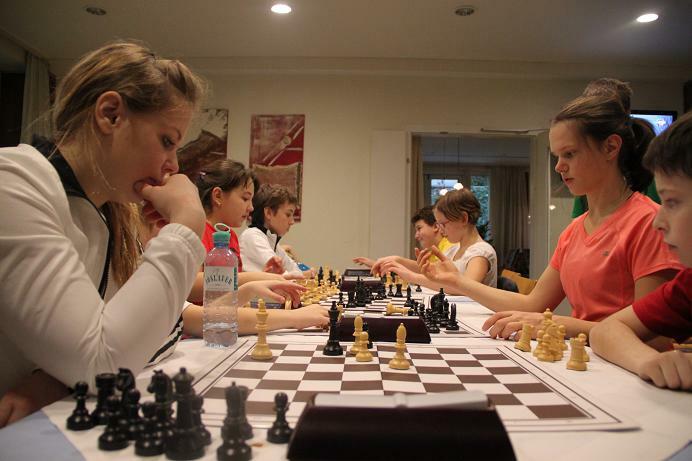 "Each child represents chess history. 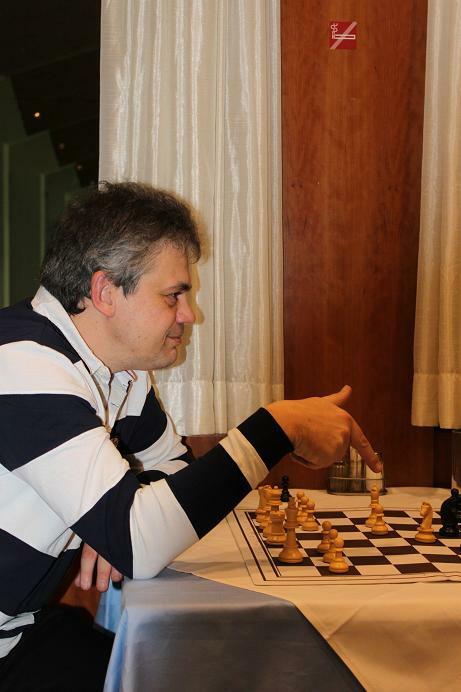 It is a pleasure to see the development from the beginnings to a modern chess style and how the kids use their skills not only in competitions but also in daily life." "If it succeeds to show a child what it is able to do, it learns quickly what it cannot do yet. 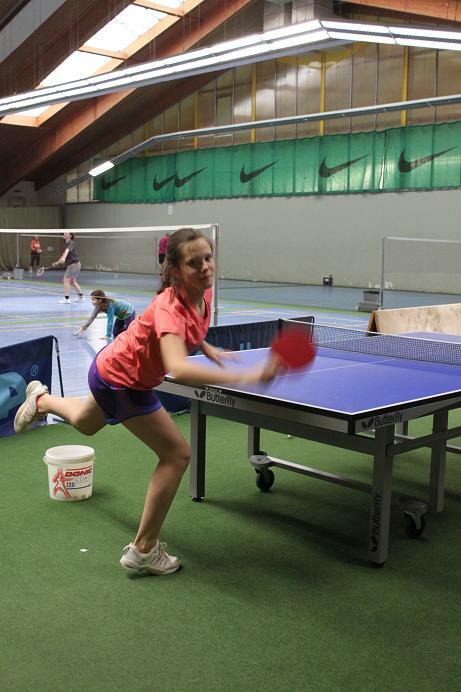 Especially for the youngest table tennis and badminton are a significant contribution to increase motor skills." 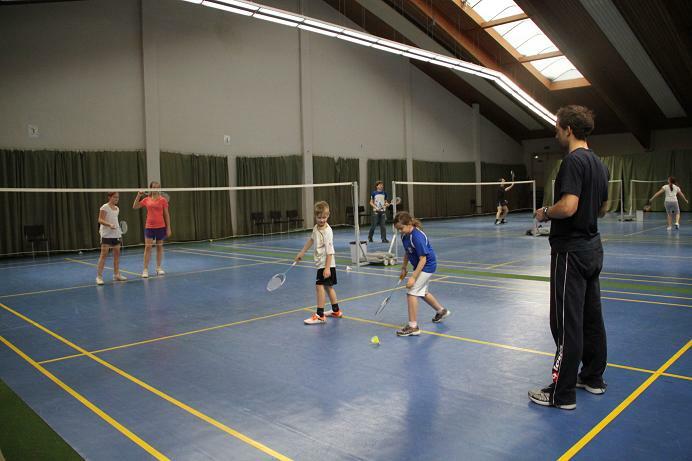 "Kids and youngsters do not only get a feel for the ball at the tennis court but also for their game partner. Through play and on the side the kids learn to concentrate, to motivate and to integrate."